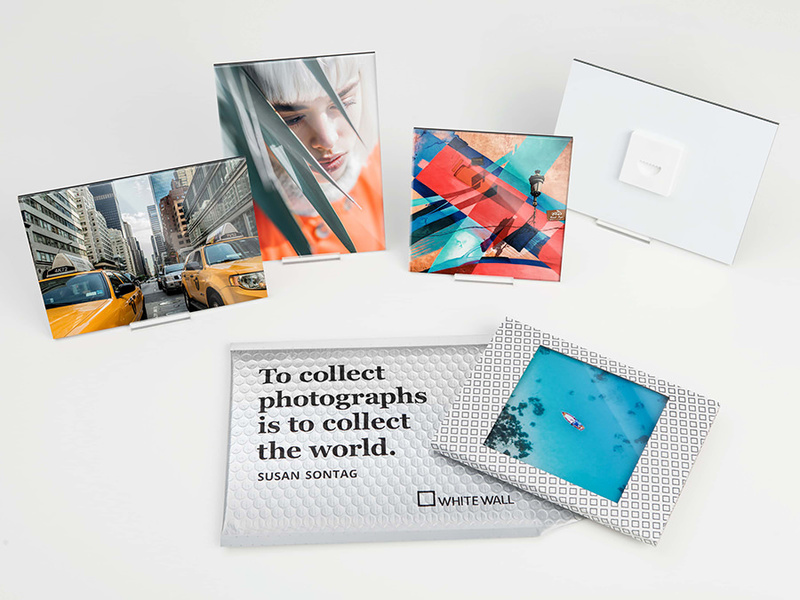 With three easy display options, the WhiteWall Acrylic Mini is a real photographic print under acrylic glass you can put pretty much anywhere. Decorate your wall, hang it on metal surfaces using the built-in magnets, or stand it with other pictures atop a dresser. By themsleves or in a group, the Acrylic Minis from WhiteWall bring memories to life. 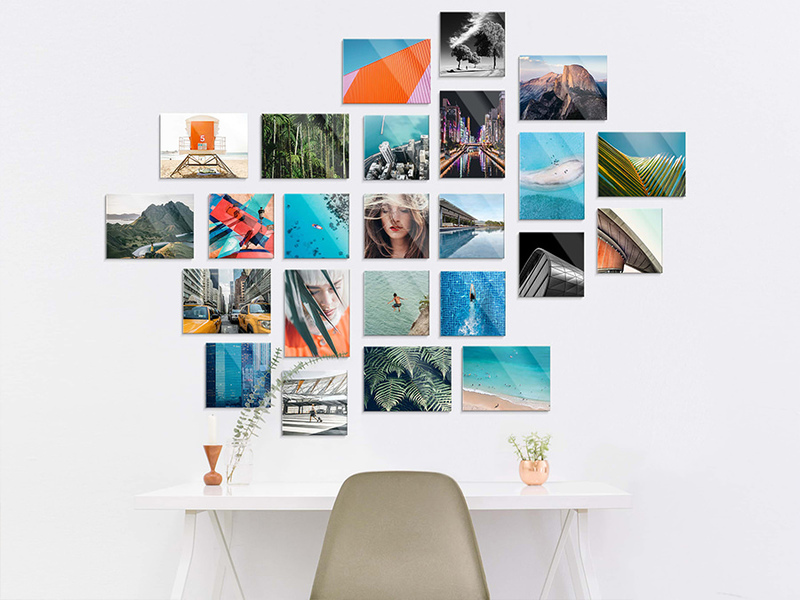 From vacations to anniversaries to birthdays to honeymoons to the first day of school, collect special moments piece by piece and present a colorful abundance of your photos on the wall, in a magnetic refrigerator display, or grouped together atop a sideboard. 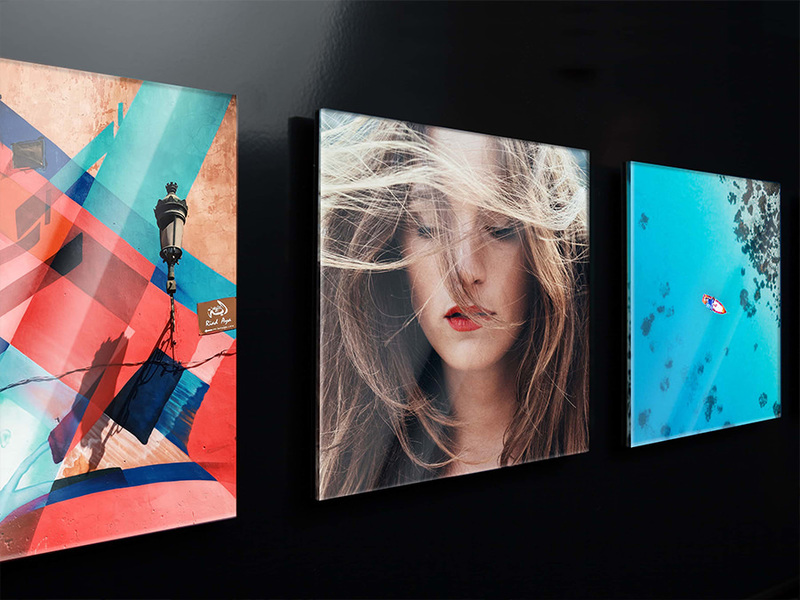 These small, affordable works of art truly excel thanks to their guaranteed WhiteWall quality. 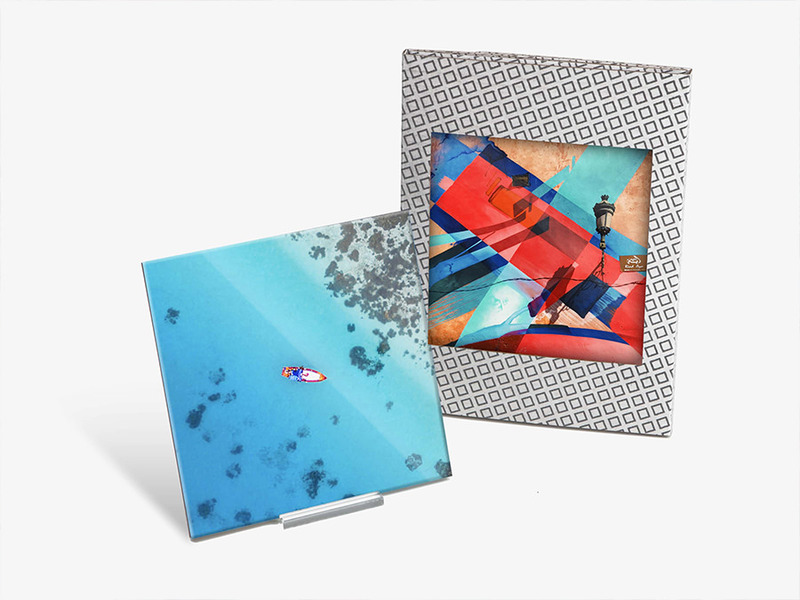 Like our bestselling product, the Original Photo Print Under Acrylic Glass, these mini acrylic photos are also developed on first-class photo paper, silicone-sealed under 2 mm thick acrylic glass, and backed with stable and opaque aluminium Dibond. The WhiteWall Acrylic Minis are a versatile way to spread joy. A small token of your affection, a personal photo gift, or a special greeting from your vacation. 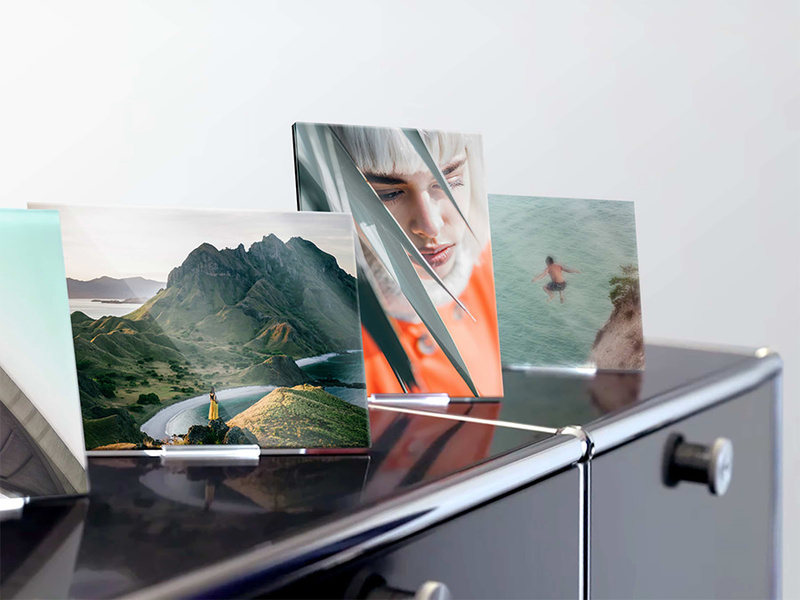 Thanks to the high-quality production, these small-format photo prints under acrylic glass make fantastic gifts, which we are also happy to send directly to the recipient in special packaging. The affordable WhiteWall Acrylic Minis are a game-changer: the small-format acrylic pictures are produced in high quality. And at either 18 x 13 cm or 13 x 13 cm, these Acrylic Photo Prints are a great way to show off your most beautiful memories and miniature masterpieces! Arrives with magnetic back (1), hanging hook (2), and stand (3).